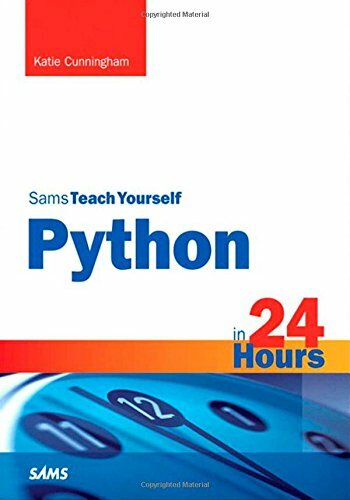 In just 24 sessions of one hour or less, Sams Teach Yourself Python in 24 Hours will help you get started fast, master all the core concepts of programming, and build anything from websites to games. Using this book’s straightforward, step-by-step approach, you’ll move from the absolute basics through functions, objects, classes, modules, database integration, and more. Every lesson and case study application builds on what you’ve already learned, giving you a rock-solid foundation for real-world success! Step-by-step instructions carefully walk you through the most common Python development tasks. Warnings alert you to possible problems and give you advice on how to avoid them.